Just how important is it to show customers the products you manufacture first-hand? Polycastle, a leading Suffolk fabricator for more than a quarter of a century, can testify the impact its new sliding patio door has had on sales since it was installed in the showroom. 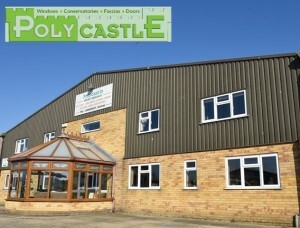 Founded in 1989, Polycastle has established itself as Lowestoft’s leading-supplier, manufacturer and installer of uPVC home improvement products. And since making the switch to a new profile system almost four years ago, the company has enjoyed even greater success. In 2012, continuing issues with their current profile meant it was time for a change. Lee Fulcher, Polycastle Operations Manager, explains: “We’d been having on-going issues for a while with the profile we were using. It was very dated and we realised that we needed to look at alternatives. Initially taking on the window range, Polycastle quickly added the ModLok™ bi-fold to its portfolio. That proved to be such a success that in 2015 the team also began to manufacture the Liniar patio door system – a move that has sparked a great deal of interest from customers. “The sliding patio door has been around for years, and we already had an existing deal in place with another company for our patio doors,” explains Lee. “But when we saw the Liniar patio system, we were so impressed with it that we immediately replaced the doors in our showroom – even before we’d fully phased out the old model. “As well as the ModLok™ reinforcement and locking system giving it superb strength and security, the Liniar patio door has the smoothest and lightest glide of any door we’ve ever seen. With hidden crash stops and loads of other innovative design features, it really does give an old favourite a modern edge. With a similar philosophy to that of Liniar, all Polycastle products are manufactured in the company’s own technically advanced facility. With the latest computerised machinery, the owners have invested heavily to make it the largest and most advanced uPVC fabricator in Lowestoft. Featuring exceptional quality control to ensure only the best windows, doors and conservatories are produced, Polycastle has built its reputation on an honest and reliable service. And by employing a team of its own highly skilled fitters, Polycastle can ensure an exceptional level of expertise during installation, with the minimum of mess and inconvenience. “We take great pleasure in the service and the quality of work we provide. Our customers come back to us time and time and again and a large amount of our work comes from recommendations,” said Lee. 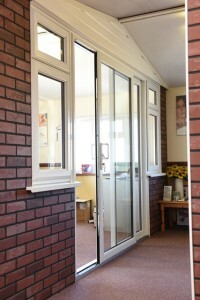 “The quality of the Liniar range we offer is a big part of our success. 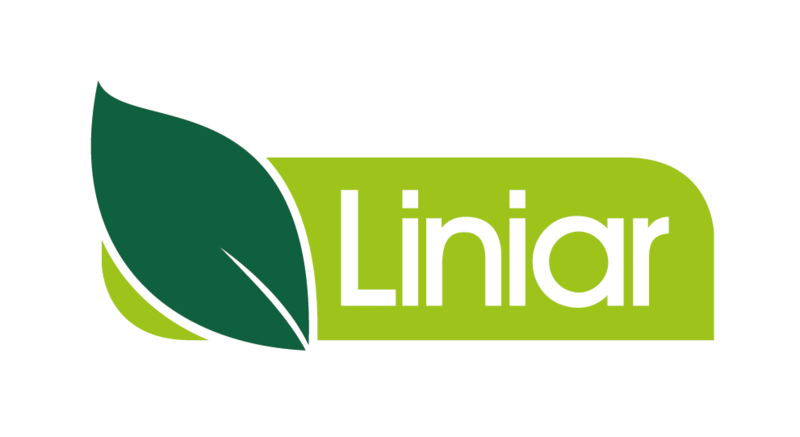 We’d recommend anyone looking to change supplier to take a long, hard look at how Liniar could help improve their business. For more information on Polycastle click here or call 01502 501036. Click here to find out more about Liniar patio doors.